how on earth do u read books ? I thought this book was really funny and great to read! A brilliant and hilarious book with a brilliant ending, I’d recommend this to anyone who likes a good laugh and a good read. Incredibly hilarious.Anyone who likes to laugh buy THIS!!!!!!!! awesome book make loads more!!!!!!!!!! Absloutely hilarious – laughed ‘till I cried. This book is fab, i really enjoy it and i hope you enjoy it !!!! For all Wimpy kids!!! Join Greg on his last adventure and follow his advice on growing to be the THE MOST POPULAR KID IN TOWN!!!!!! i like this book because its really funny when rowley passes out at the video where it says perspiration! I HAVE EVERY SINGLE WIMPY KID BOOK! Again, the Diary of a Wimpy Kid books are the best! This one was funny and had me laughing out loud within the first 10 pages! Get it!!! This is probably the funniest out of all the books. It gives a brief description of what happens in the other books (probably in case you haven’t read any yet which if you haven’t then you don’t know what you’re missing!). The Ugly Truth is made up all different very funny stories of things happen to him. It’s almost like a ‘Best Of’ book. The books are for 9+ but I think some 8 year olds would be ok with this book. Both boys and girls would love this book. 6 out of 5 stars !! 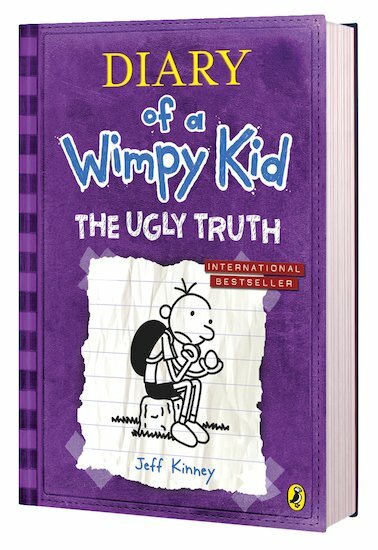 Diary of a wimpy kid the ugly truth is part of the Jeff Kinney Diary of a wimpy kid collection. It’s Humours, well written, creative and likable. It’s about a boy called Greg Heffley (the wimpy kid). 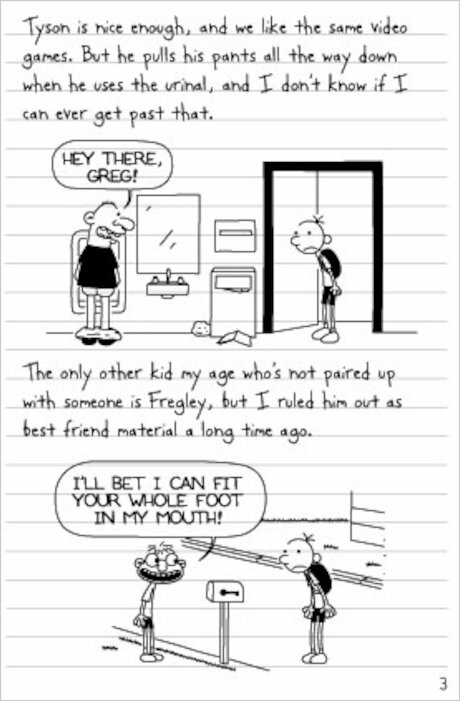 Greg’s dad switches his lovely dentist to a scary one, the family gets a lazy maid named Isabella to help with the housework, and Greg goes to his uncle’s fourth wedding, gets locked in at a school sleepover and does many more things. Personally I would give Diary of a wimpy kid ten out of ten. I like this book because I like all the action and the characters. I would recommend this book to 9-13 year olds because it would make them laugh a lot. That’s who I think should read this book. Hilarious , educational and thoughtful ! There are some parts I do NOT like at all like the puberty bit and stuff like that… Cause I am in it. BUT MOSTLY , HILARIOUS ! i am gonna read this!!!!!!!!!! Join Greg in the final book of the Wimpy kid series(sob,sob) when Greg and his best friend Rowley have a fight while Greg is growing up and experiencing some changes(even if he dosen’t want to) The final installment is one of the best. You need to read this book and all the others too! A side splitting addition to the series. Really good read. The part where Greg had the egg was really funny when his mum made it into scrambled eggs! 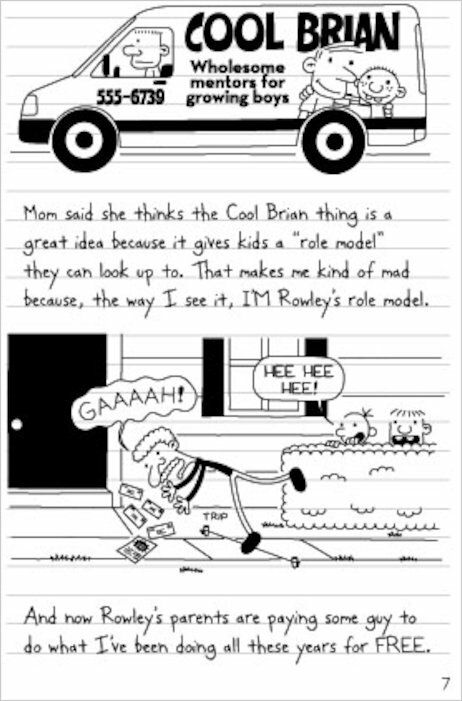 I wouldn’t say it was the best Wimpy Kid book but when he tried to steal Rowley’s egg it was funny to see that Rowley had drawn a silly face on it and called it Rowley Junior! Wow how fuuny are these books I cant wait gimme more ! I have seen the film and I have read the book. Both fab trust me you will love it! 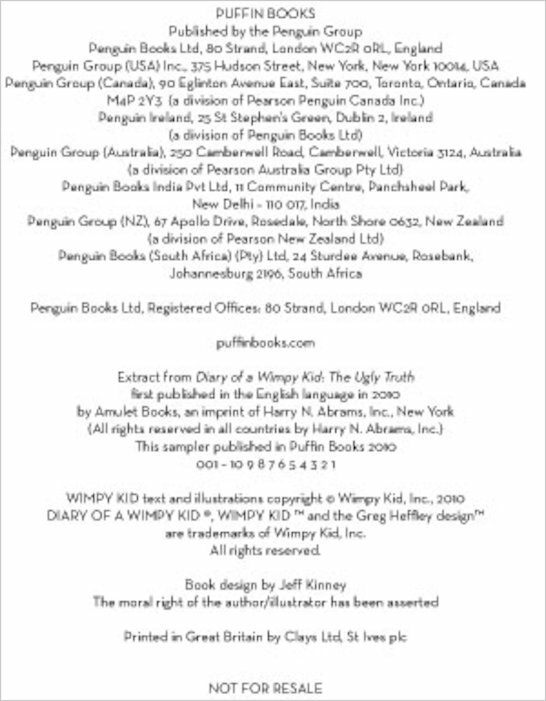 Diary of a wimpy kid is a fun,funny and hilarious book it has laughing to death parts inside.But people are treating him like a little boy still.He hasn’t even got his best friend Rowley either! Will he make it through all this weirdness? or will he have to face the ugly truth? It a great laugh and a hilarious book! You have to read it! 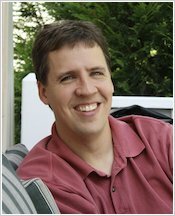 After reading the another new novel from Jeff Kinney I thought this was sensational and amazing. 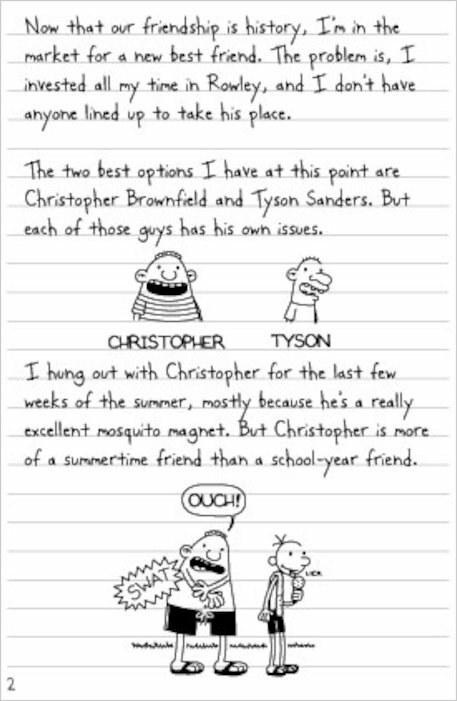 My favourite character is Manny because he gets all the attention and Greg gets jealous and that’s why this book is hilarious! This is a Lol book , really funny if you like this read dork diaries. 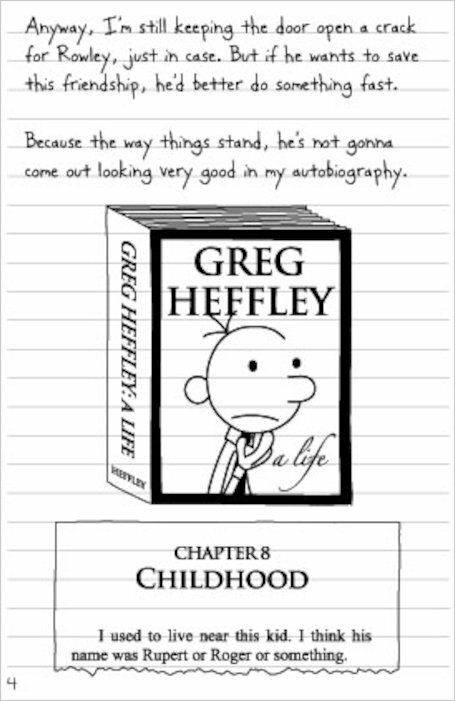 i’m going to read this book at school and i’m thinking that this book is going to take the mik out of Greg Heffley. see ya brove!!!!! THE UGLY TRUTH!!! THE UGLY TRUTH!! !I was super joval when it came out.I read it… BOOM!It happened,I was done and SAD I was finished so I’ve seen the Ugly Truth about… 100 times. I LOVED IT!!!!!!!!!!! I loved it! I cant wait till next book! 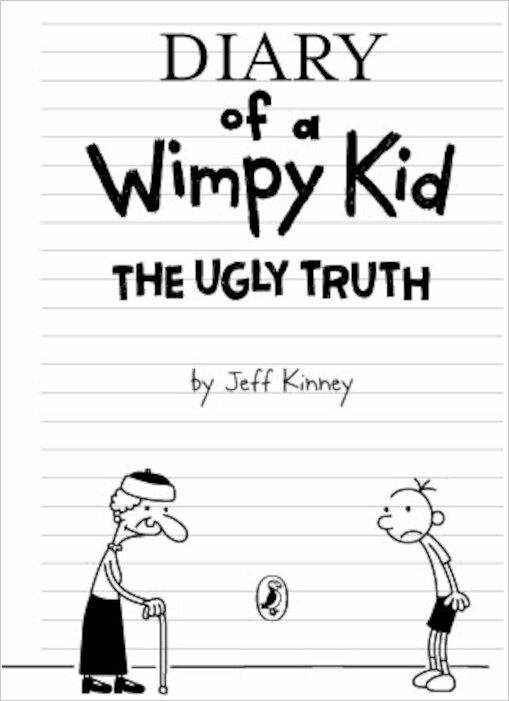 I think all Dairy of a Wimpy Kid books are amazing and they get better and better but today i’m talking about Diary of a Wimpy Kid: The Ugly Truth I have not finished it yet but so far it’s great Greg Heffley set’s in to more trouble since Rowley and Greg are not friends any more Greg having trouble! This is one of my best books that i really want to read it. Loved the book so far, I think this is the funniest book of all in Diary of Wimpy Kid.So you guys should read it! I am admitting that actually it costs a lot but remember, reading is good for you, so don’t worry!! This was really good although the ending is not very good. i have odered the book! !